At Onionlab, we also offer technical advice to cinema and advertising production companies. 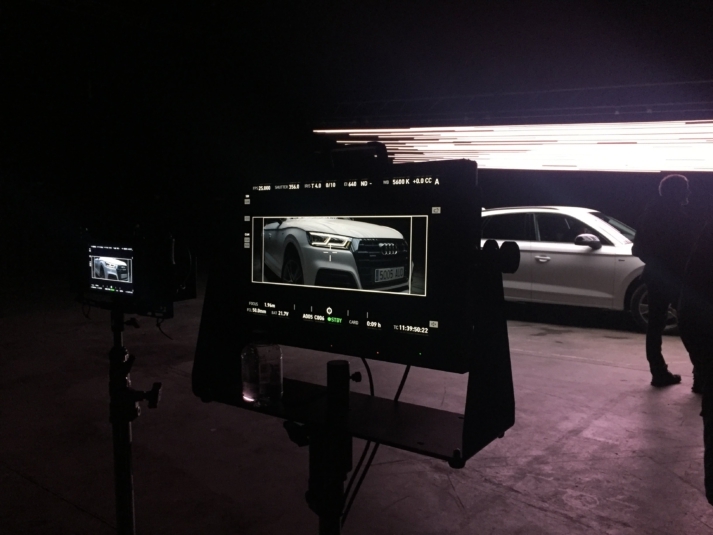 On the one hand, we provide stage design and stage design advice services, as we did in this spot for Audi produced by Garage Films. 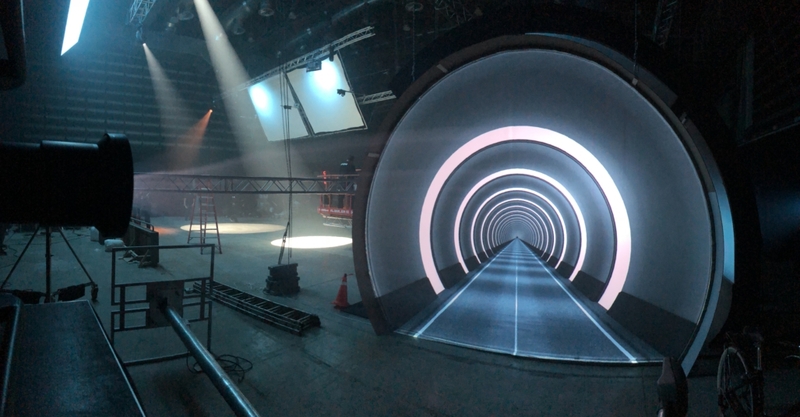 On the other hand, we also develop audiovisual content for stages and sets. One example of this is this spot for Hyundai produced by Ice Cream Pictures, for which we generated projection mappings. 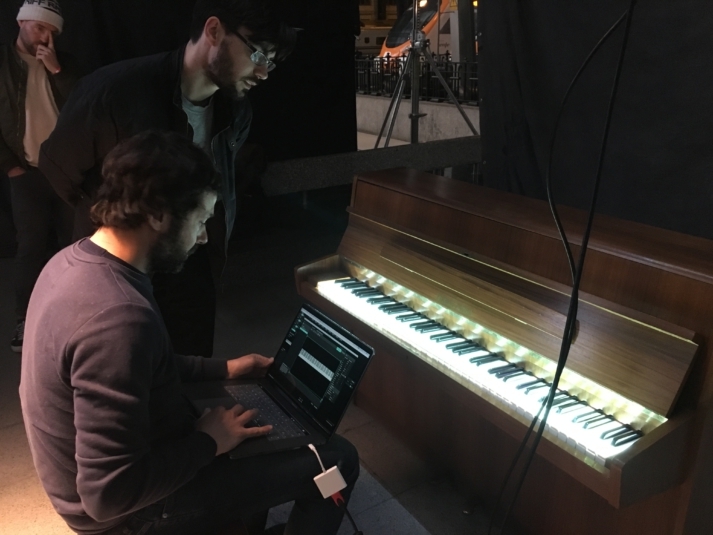 Another example is this spot for Canon produced by Riff Raff Films, where the piano keyboard had to lit up at the same time as the main character played the piano. Whatever your needs are, at Onionlab we provide advice and supervision to guarantee a technically feasible solution. Our services range from technical studies showing how to arrange and set up projectors and LED screens to technical advice for generating images using these devices.